No one deserves abuse. Your pets need safety, too. Government data on domestic violence cases reveal a staggering number of animals are victimized by domestic abusers each year. According to the Humane Society of the United States, nearly 1 million animals are abused or killed in connection with domestic violence every year. 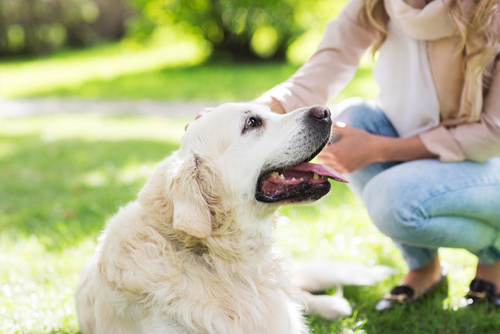 Noah's Rest partners with local domestic abuse shelters, police departments and pet care facilities to help keep your pets safe. 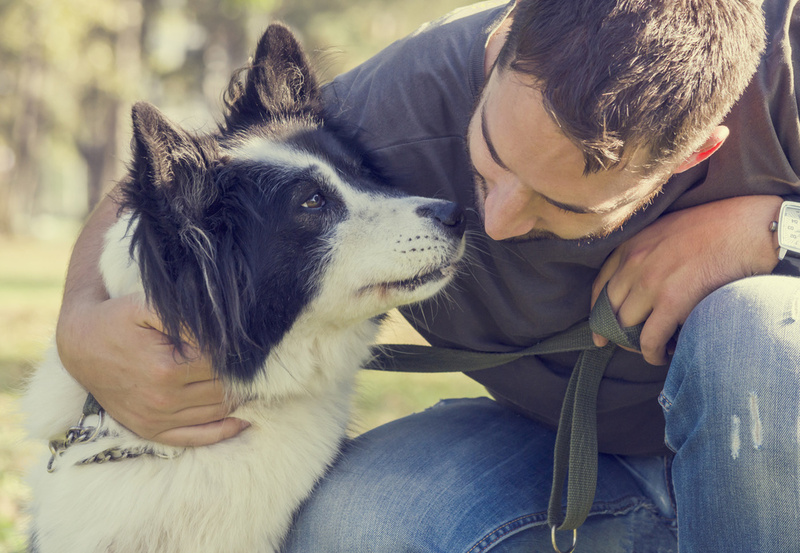 You can rewrite your story and secure a better quality of life for your pets with Noah's Rest. 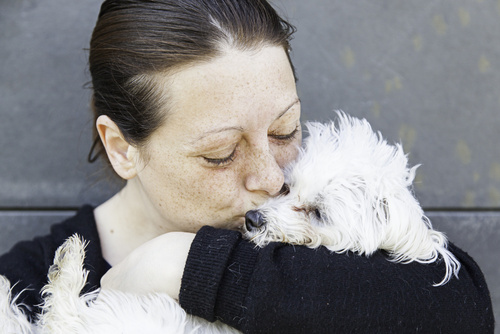 At Noah's Rest, our mission is to arrange safe, temporary shelter for pets of victims of domestic violence, so no one is forced to choose between abandoning a beloved pet and staying in an abusive relationship. Actor portrayals. Our services are 100% confidential. Your information or likeness will not be shared.